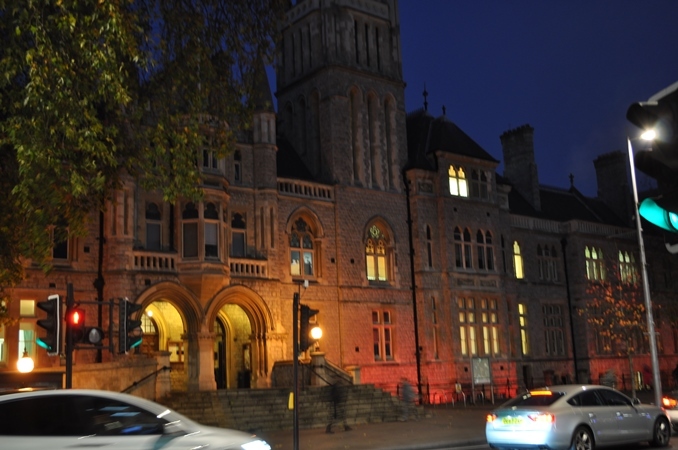 Published Tuesday 27 November 2018 Ealing Town Hall will be lit red on Saturday, 1 December, demonstrating Ealing Council’s support for World AIDS Day. West 5 Bar – 10pm-1am, Friday 30 November. These events will be delivered by Spectra, who are part of the Integrated Sexual Health Service across Outer Northwest London (Ealing, Harrow and Brent) led by London Northwest Healthcare Trust. They will be on hand at these locations carrying out free confidential HIV testing. They will also be distributing condoms and lubes, sexual health and wellbeing advice, and information about local support services. For information about local clinic times please see the London Northwest Healthcare website and for more information on outreach sessions visit the Spectra website. Visit HIV Prevention England for more information on the national campaign #itstartswithme.